All CHATEAUX RESIDENCES homes currently listed for sale in Park City as of 04/18/2019 are shown below. You can change the search criteria at any time by pressing the 'Change Search' button below. "Premium 1/6th share fractional interest Penthouse offered fully furnished, turn-key and newly added: Owners are allowed to rent their weeks. Enjoy the splendors of the fresh mountain air in the best times of year with at least 8 weeks annually in one of three penthouse units, each with an open floor plan, gourmet kitchen, vaulted ceilings, balcony, ski run and mountain views, and 4 spacious bedroom suites. Take the hassle out of vacationing with airport and in-town shuttle services, 24 hour concierge, complementary breakfasts, apr s ski and social hours, an outdoor pool and hot tub, fitness facility, game and meeting rooms, private golf club access, dedicated ski lockers, and owner storage. 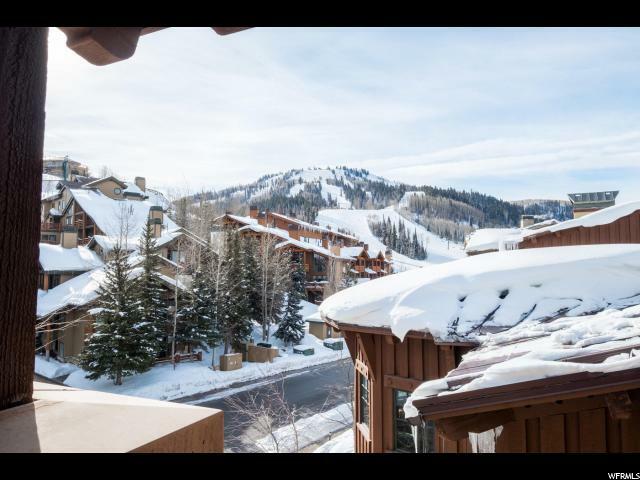 All just steps to Deer Valley Resort skiing, dining, shops, mountain biking, hiking, and less than 10 minutes to Park City's Historic Main Street. Owners may also trade weeks for a stay at a luxury property anywhere in the world, through an included membership via ThirdHome and Elite Alliance."